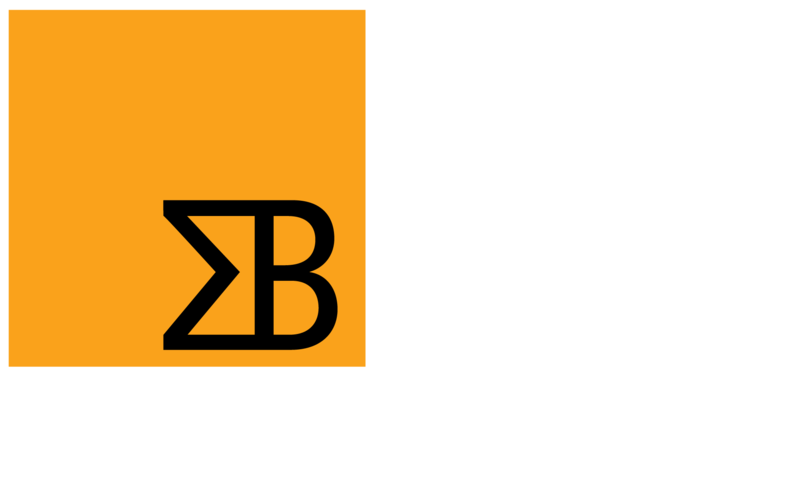 Sigma Bravo is a specialist provider of ICT services focused specifically on military operations. We enable and support an integrated, informed and agile 5th generation force. Our Australian Defence customers know us as Mission Planning Australia. We’re there at the coalface to ensure that the technology works for our users, not against them. Sigma Bravo is a terrific place to work and its advantage comes from its culture which is rich in diverse people, talent and ideas. We pride ourselves in the selection of quality team members and their retention.